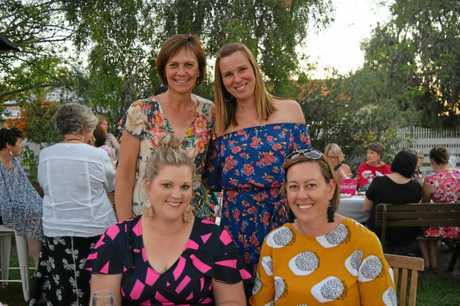 WOMEN had a valid excuse to dress to the nines last Friday evening, as they took part in a Frocktober fundraiser. Organised by Lynne Butters and Justine Boshammer, proceeds went to the Ovarian Cancer Research Foundation. Both Ms Butters and Mrs Boshammer are wearing a different frock every day in October to raise money and awareness. 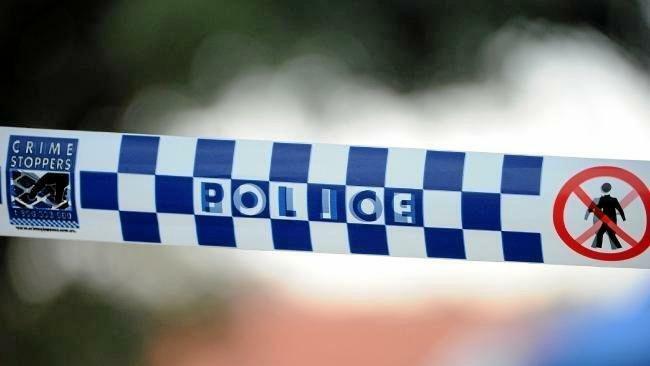 "It's a good cause and needs to have its profile raised,” Ms Butters said. 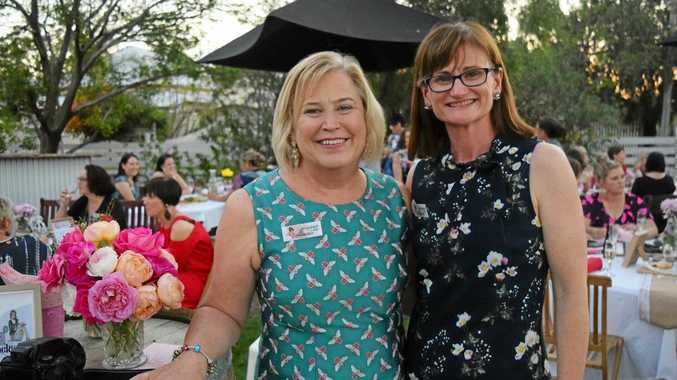 Forty women attended the fundraiser at Urban Paddock last Friday, raising $900. Ms Butters and Mrs Boshammer have raised more than $3000 in total.